Majmudar said all the doctors in his family are proud of his poetic accomplishments. 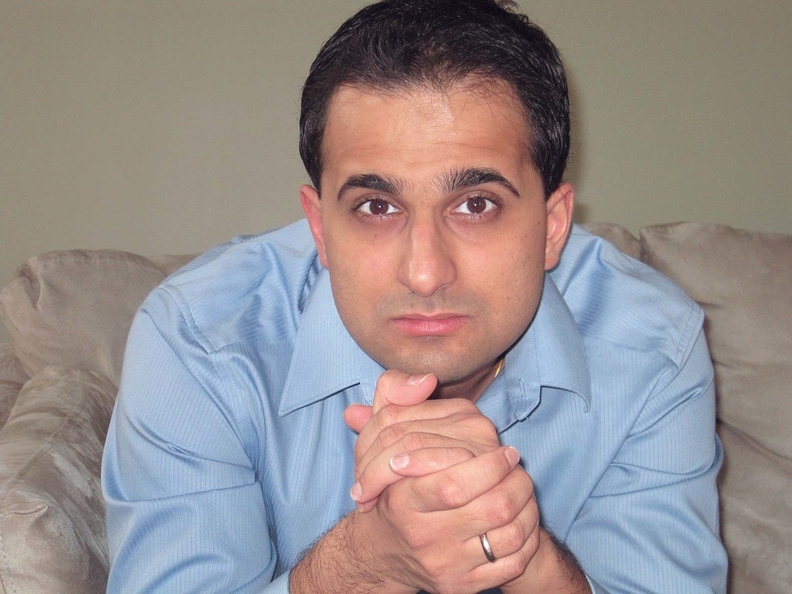 In honor of National Poetry Month, Outliers offers the story of Dr. Amit Majmudar, a Dublin, Ohio, physician who's also an accomplished poet. Majmudar is also the state of Ohio's first poet laureate, appointed by Gov. John Kasich. Majmudar told NPR that while growing up in India and the U.S., he never knew where he fit in. But then he discovered the library, and felt comfortable among books. Majmudar said he started writing poetry at age 11 or 12. The bridge between language and medicine, he said, is in patterns. He views poetry as pattern speech, and as a radiologist, while viewing X-rays and CT scans, he is trained to see things that disrupt a pattern, such as a stroke, cancer, or trauma. Majmudar said his family members are not necessarily poetry fans but are “over the moon” about his being named Ohio poet laureate. His latest collection of poetry is called Dothead. He said he used the racial slur for Indians in an attempt to “retake” it.